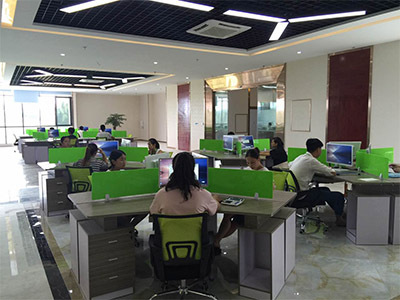 Our Company was founded in 2005, is a research and development, production, sales, service as one of Shenzhen high-tech enterprises . Enterprises in the nature of joint-stock companies, mainly R & D, production and sales of mobile terminal products --- phone, tablet, digital products, but also in the form of trade-related business of electronic products and other accessories, and many large domestic enterprises and cooperative relations . 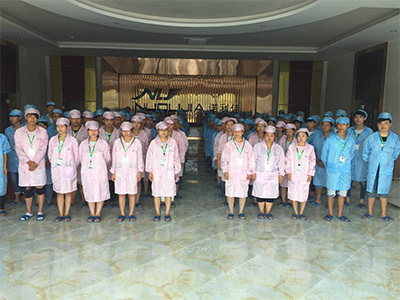 Since its inception, uphold and carry forward the "quality first superior customer service to respect for staff-oriented" as the core of the corporate culture, the company has been sustained and healthy development, the rapid growth of much domestic and foreign consumers concerned enterprises, with own mobile phone manufacturing plant and advanced production equipment, more than 300 employees. Since its inception on to a well-known domestic brands as the goal, adhere to the national characteristics and high-tech combination of the road, the purpose is to let the Chinese people and the world to enjoy the best price the most useful products. Quality achievements classic, time casting eternal, since 2006, the company began the systematic introduction of world-class management business model, to establish a scientific IT-based management system, the Integrated Product Development (IPD), Integrated Supply Chain (ISC), human resource management, financial management, quality control, etc., through management improvement and change, has cultivated a loyal, quick, united and progressive outstanding team, with the operational capability of the system. After years of unremitting efforts, many Noli good user support, as of the end of 2012, the country has more than 500 core agents, the channel has covered most of the prefecture-level cities, and radiation to the township. 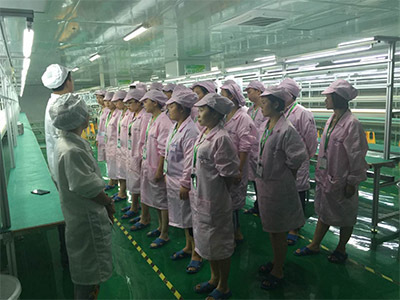 In August 2008 the company on product quality and enterprise management level for the relevant certification by the domestic ISO9001: 2000 system certification to ensure the excellent quality of our products. With the company's continued development and growth, the company has developed a brand strategy in line with its own path of development. "Dedication, honesty and fraternity, good learning, most play, pragmatic, positive words and deeds" is Noli beauty concept. 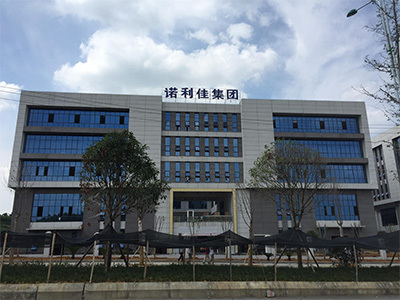 Faced with increasingly fierce market competition, the company continued to strengthen scientific and technological innovation and market development. In 2008, the company has set up overseas business, continue to grow and expand overseas markets, has made great achievements, the product has entered by way of export to Southeast Asia, Vietnam, Russia, Dubai, India and South America, sales soaring, the annual sales of up to $ 200 million. In 2011 the company has in the Ministry of Information Industry to apply for other domestic brands --- "Nuo Lida", R & D, production and marketing of intelligent machines through product differentiation. 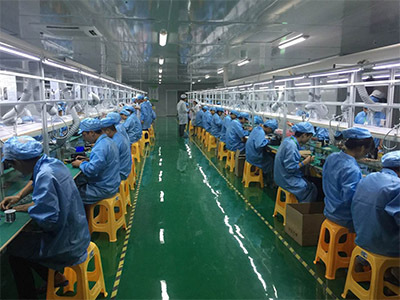 At the same time the company's main brand, "Noli good" cooperation with domestic and foreign mobile phone and a number of leading operators and industry. Our products will enter the system operator, to provide end products with the recent business will begin operating.